The Chinese exorcist is One-Eyebrow Priest. He leads a peaceful life of hermitage with his two bungling students and the mini-vampire. One day a ghost ship comes to the village and the priest is asked to catch the ghosts. He meets Sister Maria and her beautiful assistants. Life is no longer peaceful. The water becomes polluted. The priest discovers the pollutant to be a European vampire who is aided by a dead countess. 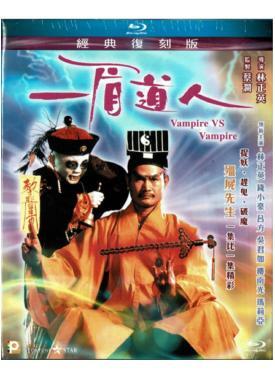 The Priest’s Chinese exorcism fails miserably. All the while, he has to protect the vampire of his own. His students prove to be of little help, as they are determined to fall in love. How does the priest deal with the desperate situation? Will he succeed?